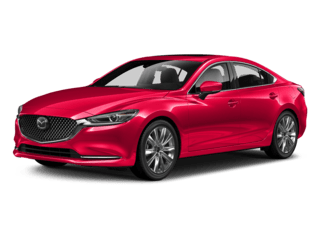 Proof of eligibility is required to redeem offer. 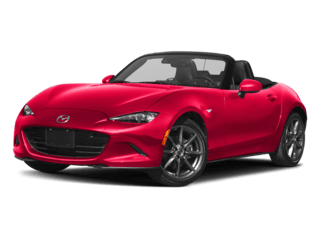 Offer available for a limited time, see dealer for details. 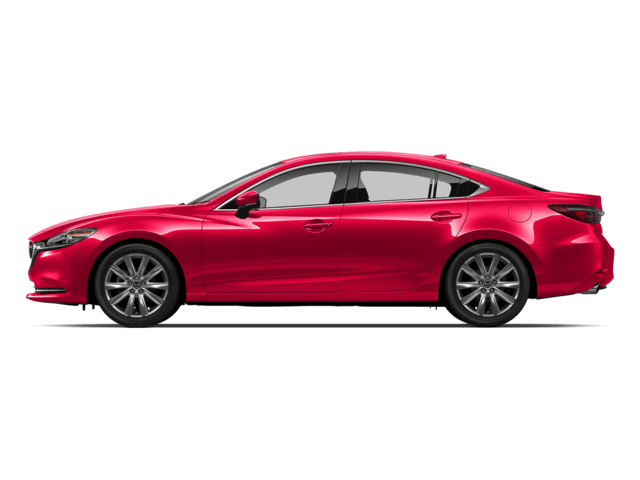 Only the best-maintained vehicles make the Mazda Certified Pre-Owned vehicle cut. 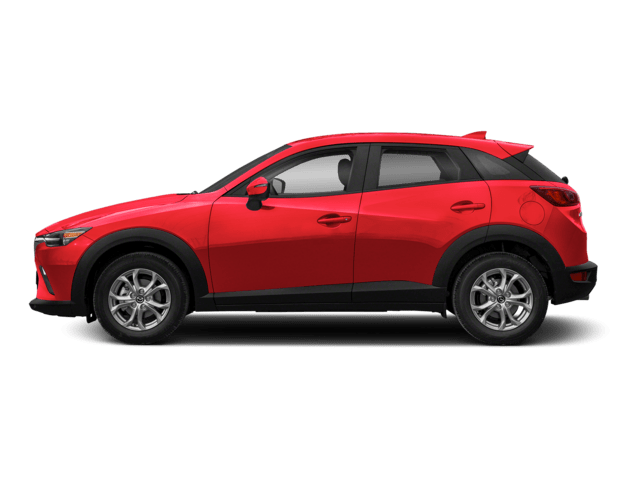 Each vehicle is scrutinized and tested to make sure it meets the highest standards. 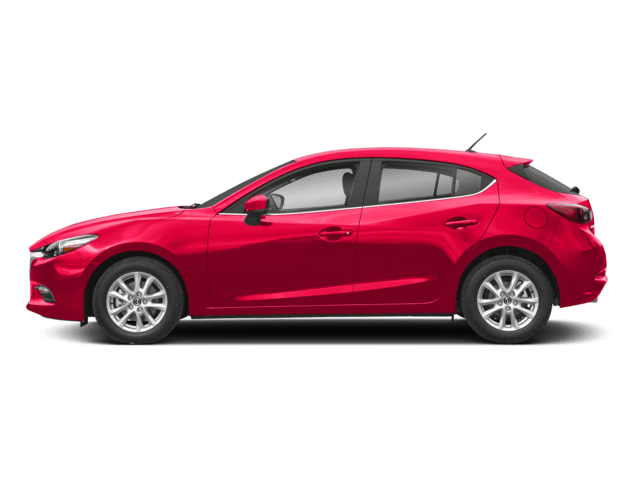 So you can feel confident in your Mazda with an elevated state of being, mile after mile. 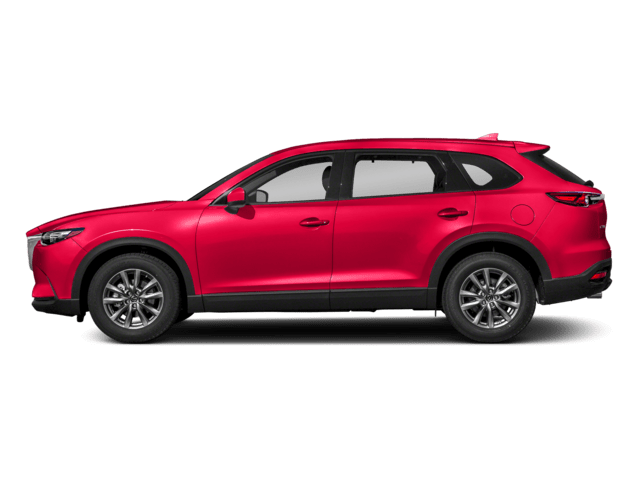 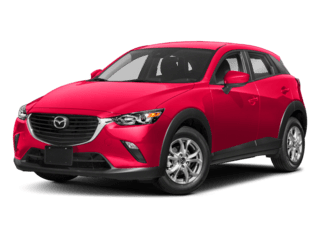 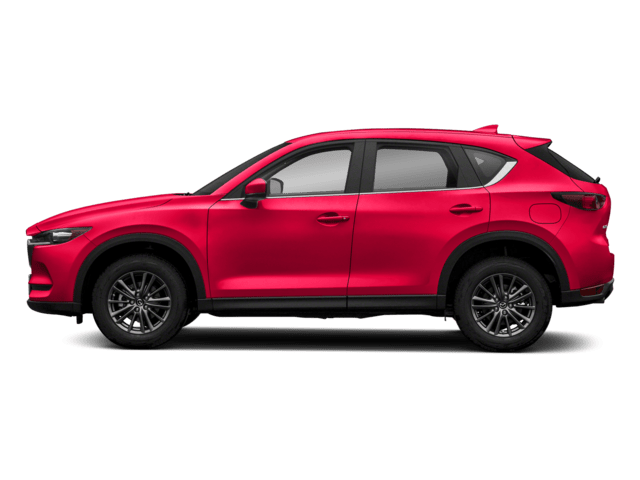 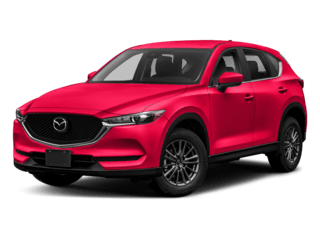 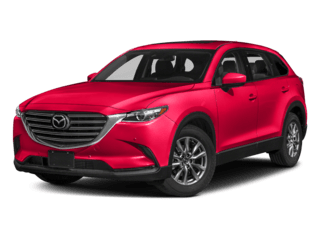 Come visit your regional Boston, MA Mazda dealer today and test drive a new car from the impressive new Mazda lineup including the: CX-5, Mazda CX-9, Mazda2, Mazda3, Mazda5, Mazda6, and Mazda Miata. 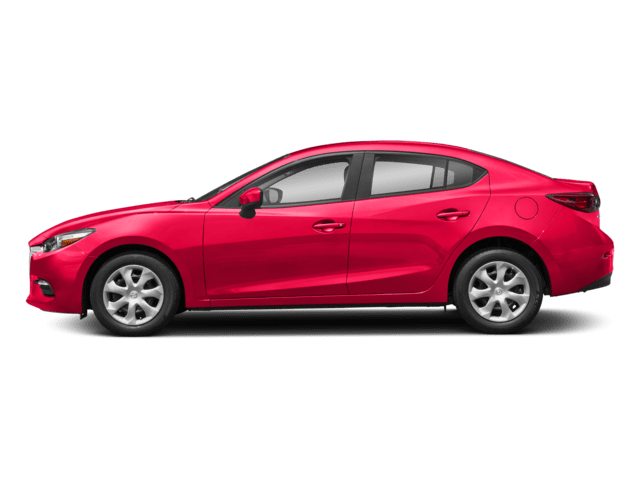 495 Mazda offers a rotating selection of used cars, trucks, vans, hatchbacks and SUV’s. 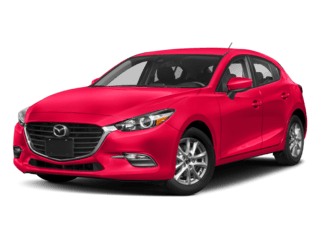 Check out our selection fuel efficient cars that get over 30 mpg and certified used cars, or come by and trade in your current vehicle. 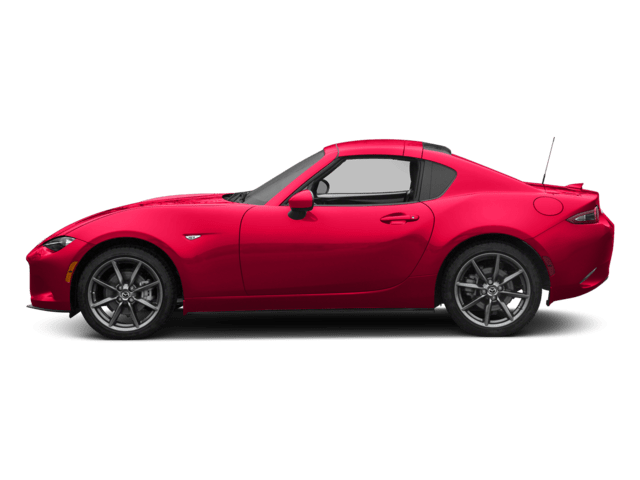 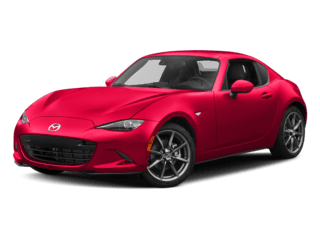 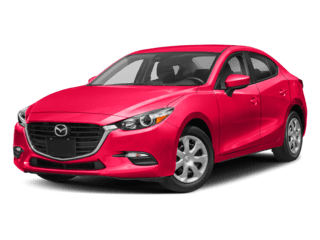 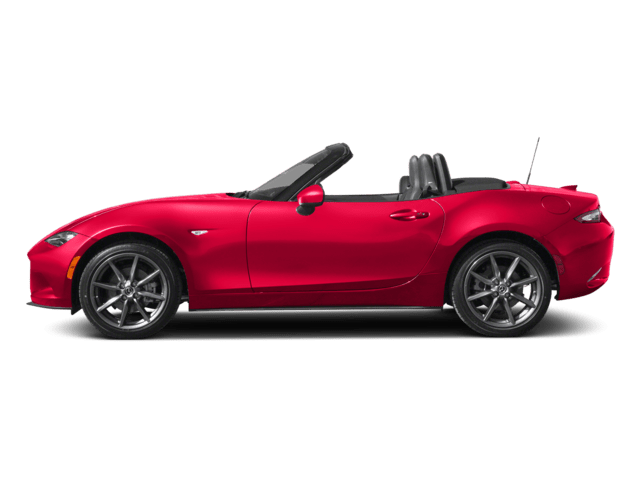 495 Mazda has a fully staffed team of trained auto repair and maintenance professionals to handle issues that range from oil changes and tire rotations to comprehensive engine repairs.